As of March 22, 2018, AutoCAD Map 3D is now included with AutoCAD subscription. By subscribing to new release AutoCAD, customers will now have access to the capabilities of multiple AutoCAD vertical toolsets, including Map 3D, Electrical, Architecture, Mechanical, MEP, Raster Design and Plant 3D. The new AutoCAD will be referred to as “AutoCAD including specialised toolsets”. Make more informed design and management decisions with help from comprehensive gas, water, wastewater, and electric industry models that help you analyze impact on infrastructure and apply industry standards and business requirements. More easily manage the very large, job-enabled databases required by large owners and operators of infrastructure data. 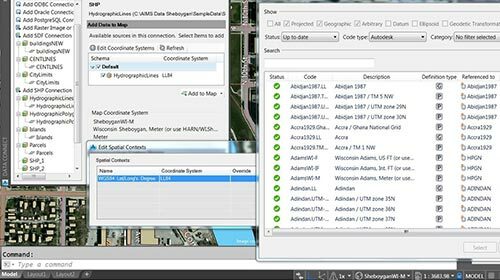 Increase the flexibility of working with different coordinate systems when managing their infrastructure. Filter point cloud data based on the new point cloud engine while creating resulting surfaces within Map 3D’s Display Manager. 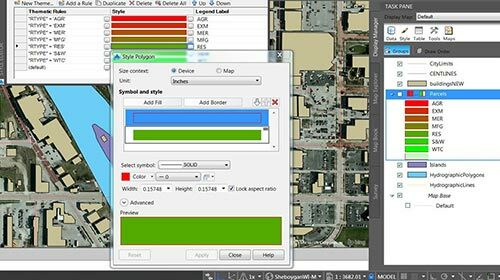 Take advantage of extended Map 3D support for MySQL 5.6, SQL Server 2012 Standard, SQL Server 2014, and Oracle 11.2.0.4. 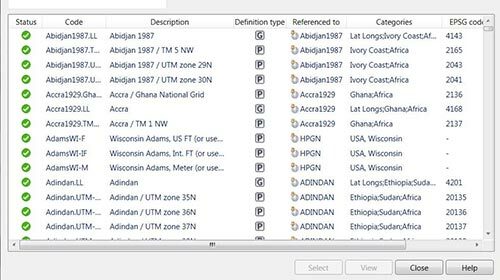 Edit network models stored in ArcSDE 10.2., utilizing additional support functionality. 1920 x 1080 True color video display adapter; 128 MB VRAM or greater, Pixel Shader 3.0 or greater, Direct3D® capable workstation class graphics card.